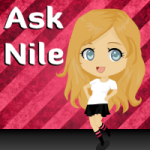 Ask Nile: Is it Okay to Have a Tip Jar or Donation Button on my Blog? 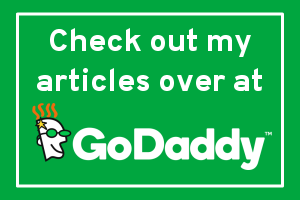 Ask Nile: When Can You Be Considered a Full Time Blogger? 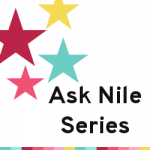 Ask Nile: How Much Content Should You Have Before Promoting Your Site?